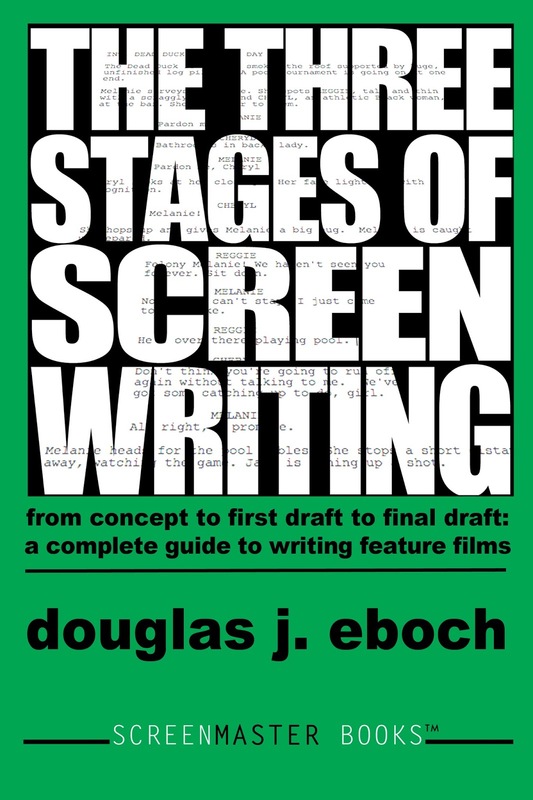 Let's Schmooze - Doug Eboch on Screenwriting: What Is a Screenwriter’s Voice and How Do You Find Yours? Hi, Thanks for your article! I have been reading lots of books on screenwriting and a question that has been itching at me is why the authors of the books do not come out with more movies? It makes the obstacle to actually make something seem all that more challenging. "The expert aren't even getting movies made." Or is that a false equivalency? I enjoy your blog tremendosly! I think the answer is it's very, very hard to get movies made! That's why you have to be at your absolute best. Even great scripts have a hard time getting to the screen.